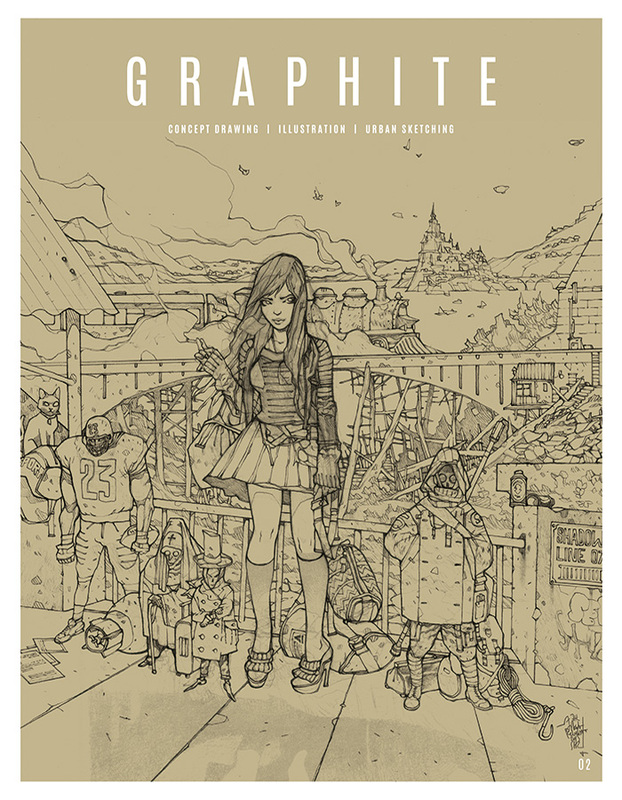 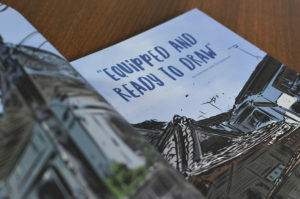 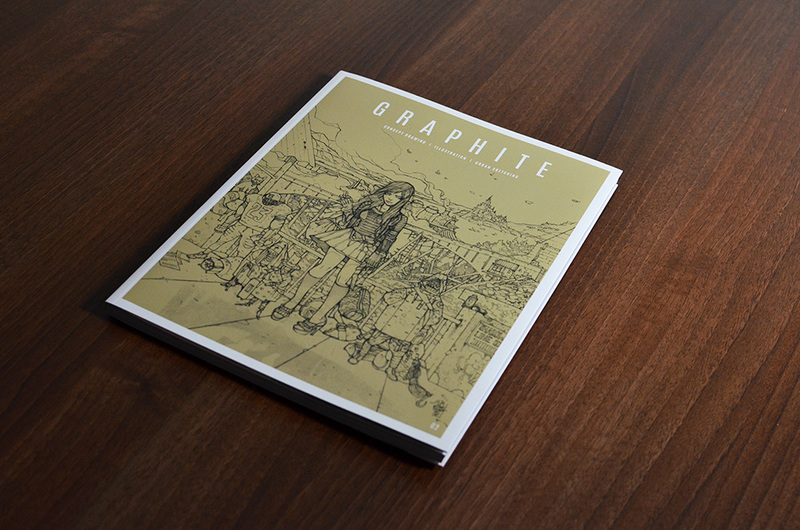 GRAPHITE is a quarterly publication featuring inspirational artwork, interviews and tutorials on drawing, sketching and illustration. 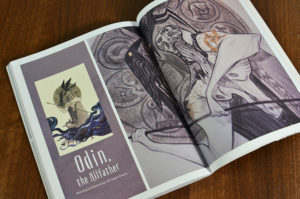 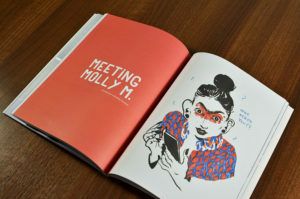 Issue 02 features a cover and tutorial by Jakub Rebelka, interviews with Molly Mendoza and Tin Salamunic, and tutorials on creature design, urban sketching with marker pens, graphite portraiture, illustrating with ink, and drawing mythological characters. GRAPHITE’s focus on traditional media, elegant presentation, and in-depth resources make it a timelessly valuable addition to any art lover’s shelf.